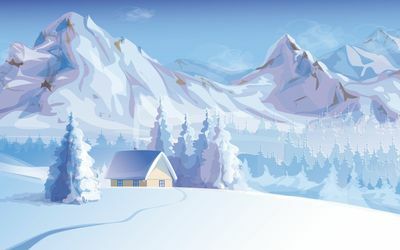 Mountain cabin  Digital Art desktop wallpaper, House wallpaper, Winter wallpaper, Mountain wallpaper, Tree wallpaper, Snow wallpaper, Fir wallpaper, Cabin wallpaper, Digital Art wallpaper - Digital Art no. 26352. 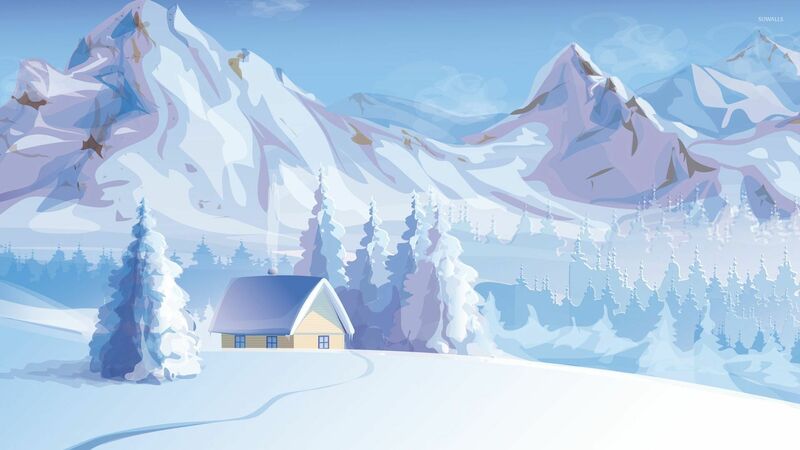 Download this Mountain cabin  House Winter Mountain Tree Snow Fir Cabin desktop wallpaper in multiple resolutions for free.